German steel giant thyssenkrupp Tuesday said it has appointed Manish Mehan as new Chief Executive Officer (CEO) of thyssenkrupp Elevators (India). 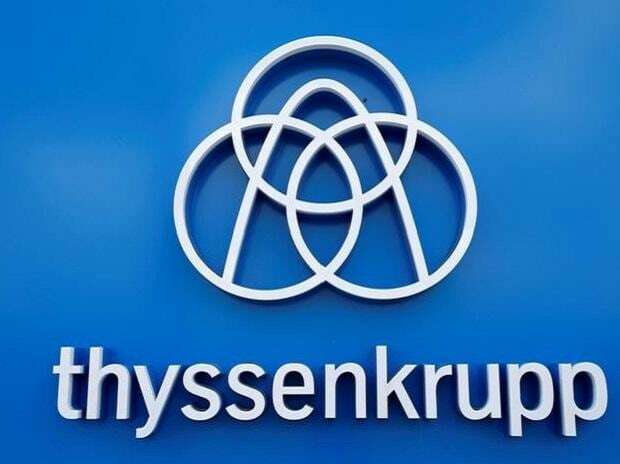 "thyssenkrupp names Manish Mehan as the new CEO of thyssenkrupp Elevator (India) with effect from April 1, 2019," the statement said. Earlier, Mehan held the position of Chief Financial Officer (CFO) in thyssenkrupp Elevator (India) for the last 12 years, it added. "His (Mehan's) vast experience and leadership skills will further enhance the performance of the organisation and develop it into the most preferred and customer-centric elevator company in India," Ravi Kirpalani, CEO, thyssenkrupp India said.